Price Range £270,000 - £290,000........Charming period property with a contemporary twist. If a family home is what you need, with plenty of space for everyone, this property is the one for you. 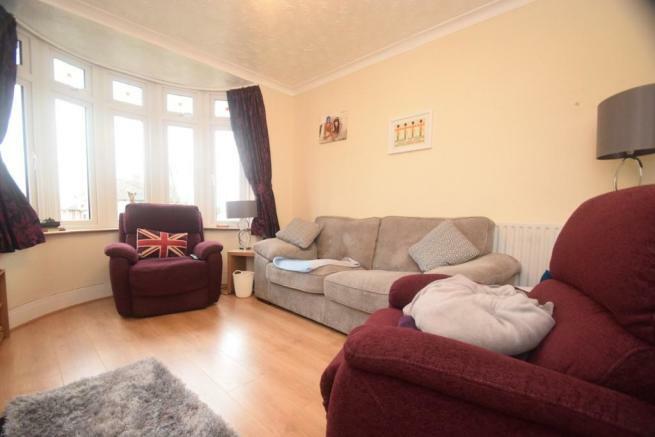 Situated in a popular area amongst home hunters is this three bedroom family home. To the ground floor there is an entrance hall, bay fronted lounge, open plan kitchen/dining area flowing through to the light and airy conservatory, from here is the downstairs shower room. Leading to the first floor you will find two double bedrooms and family bathroom. On the second floor there is the fantastic master bedroom with fitted wardrobes and balcony boasting views over Rainham and a glimpse of the River Medway. 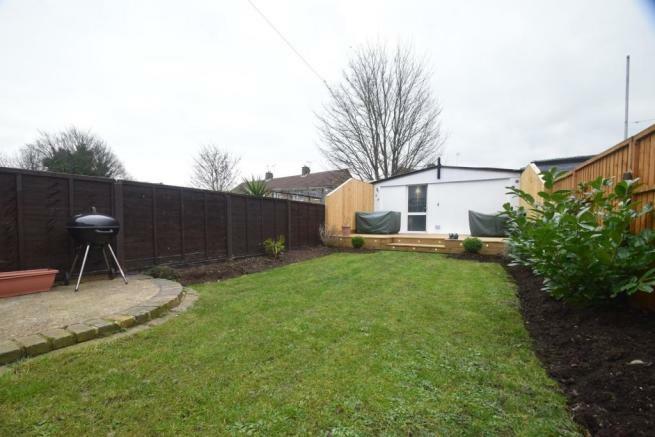 Externally, an east facing rear garden measuring approximately 47'6 x 16'. To the rear is a larger than average garage with multiple access points. 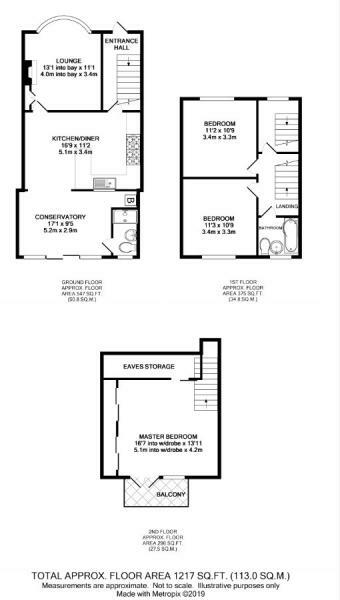 Disclaimer - Property reference 13611914. The information displayed about this property comprises a property advertisement. Rightmove.co.uk makes no warranty as to the accuracy or completeness of the advertisement or any linked or associated information, and Rightmove has no control over the content. This property advertisement does not constitute property particulars. The information is provided and maintained by Greyfox Estate Agents, Rainham. Please contact the selling agent or developer directly to obtain any information which may be available under the terms of The Energy Performance of Buildings (Certificates and Inspections) (England and Wales) Regulations 2007 or the Home Report if in relation to a residential property in Scotland.